The Chinese foreign ministry in Hong Kong has told foreign consulates to “refrain” from attending Taiwan National Day events in the city. 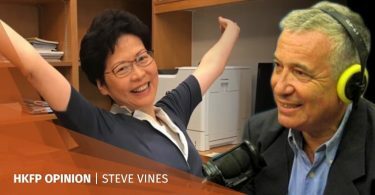 Sources familiar with the matter, who spoke on condition of anonymity, told HKFP that a diplomatic note was sent to the Consul General of Argentina, Dean of the Consular Corps in Hong Kong. It was then passed on to other foreign consulates in the city. A Taiwanese National Day event at the JW Marriott on Wednesday. 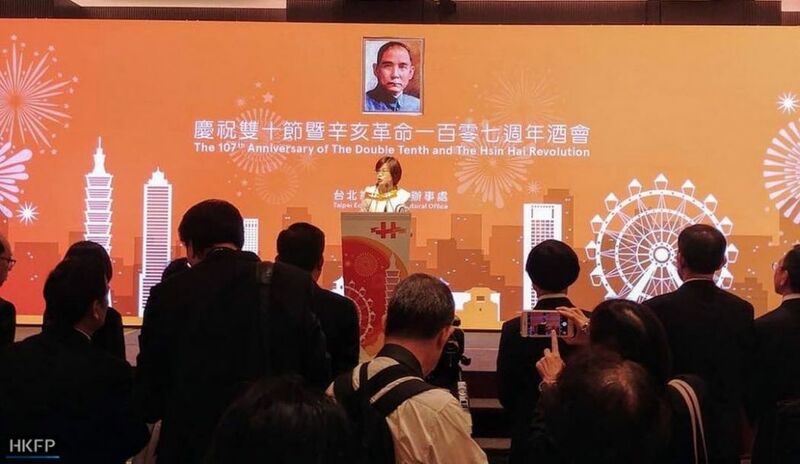 The Taipei Economic and Cultural Office, the de facto representative of Taiwan in Hong Kong, hosted a celebration event on Wednesday night at the JW Marriott Hotel in Admiralty. Around 350 people also marked the 107th anniversary of the founding of the Republic of China at the historic Red House in Tuen Mun- commonly thought to be linked to the nation’s “founding father” Sun Yat-sen.
It’s noted that Taipei Economic and Cultural Office will hold so-called National Celebrations on 10th October, and pro-Taiwan societies will hold similar activities in the next few days. 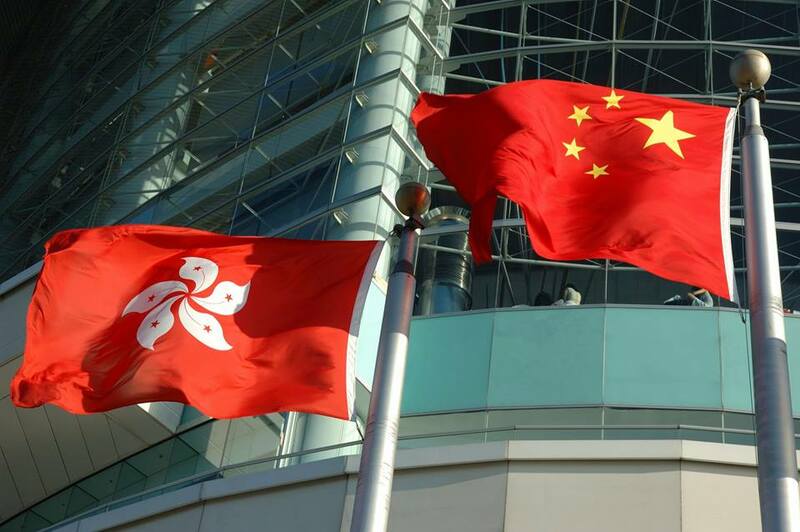 Invitations may have been sent to foreign consulates in HKSAR. In light of the One China principle, it’s highly appreciated if you, as Dean of the Consular Corps in HKSAR, could refrain from attending such activities and remind other members of the Consular Corps to do the same. The Consular Department of the Office of the Commissioner of the Ministry of Foreign Affairs of the People’s Republic of China the Hong Kong Special Administrative Region avails itself of this opportunity to renew to Consul General of Argentina, Dean of Consular Corps, in the Hong Kong Special Administrative Region the assurances of its highest consideration. Hong Kong, 5 October, 2018. Dean of the Consular Corps is a position rotated annually among consulates – Argentina currently holds the title. Taiwan’s Mainland Affairs Council said in response that such behaviour by the mainland would hurt the feelings of the Taiwanese people and would harm cross-strait relations. ”Such behaviour is extremely regrettable,” it said. Taiwan has been ruled by the Republic of China government since 1945, after Japan – which had occupied Taiwan for 50 years – was defeated in the Second World War. Under the One China principle, the People’s Republic of China claims that Taiwan is one of its provinces and does not recognise it as an independent country. Chinese and Hong Kong flags outside the Office of the Commissioner of the Ministry of Foreign Affairs in Hong Kong. Photo: Facebook/MFAofficeHK. In mid-June, Lu Chang-shui was appointed to be the new head of the Taipei Economic and Cultural Office in Hong Kong, and he was scheduled to take the role on August 1. But Hong Kong authorities have yet to issue him a work visa. Lu had served similar role in Macau between 2013 and 2017. Lu Chang-shui leaving the Taipei Economic and Cultural Office in Macau in July 2017. Photo: Facebook. The Office of the Commissioner of the Chinese Ministry of Foreign Affairs earlier this year asked consulates general in Hong Kong and Macau to rename their diplomatic offices, requesting that those based in Hong Kong remove “Macau” from their names, and vice-versa. 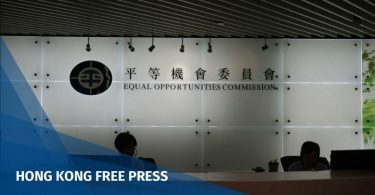 In April, the Office asked Hong Kong’s foreign consulates to make a “formal note of application” before they set up election ballot boxes for their expatriate citizens living in the city. In August, the Office attempted to block pro-independence activist Andy Chan from speaking at the Foreign Correspondents’ Club.